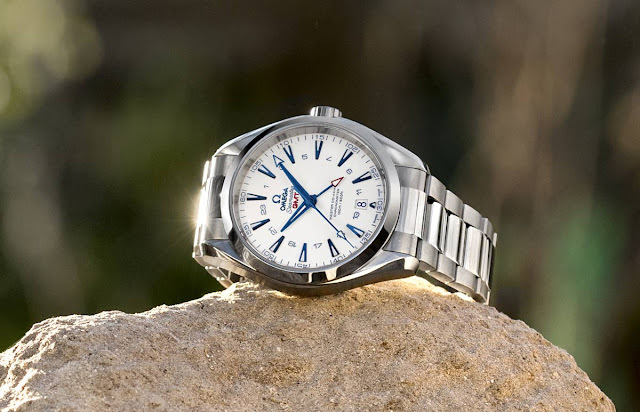 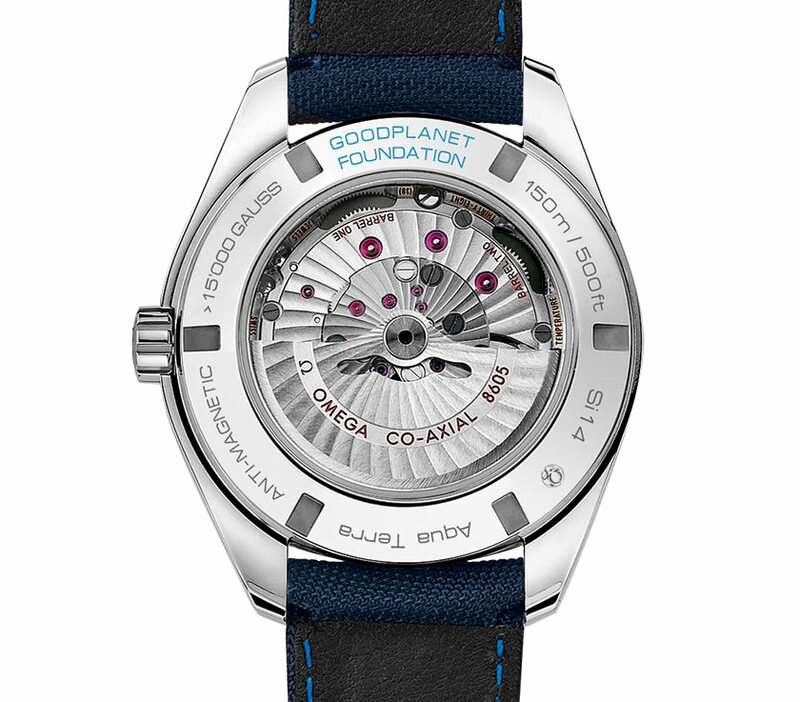 A partner of the GoodPlanet Foundation since 2011, Omega celebrates the collaboration with this charity organization engaged on various environmental issues with the release of two Seamaster Aqua Terra “GoodPlanet” timepieces crafted from grade 5 titanium. 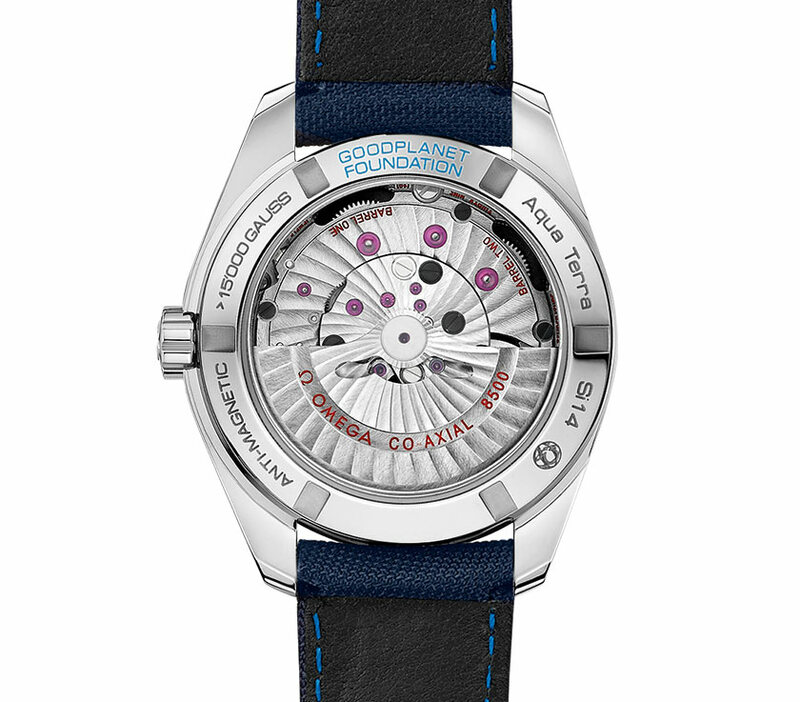 A date window at 6 o’clock completes the lacquered white dial with applied blued indices which are diamond-polished on sides and brushed on top. The faceted blued hands, like the indices, are treated with white Super-LumiNova. 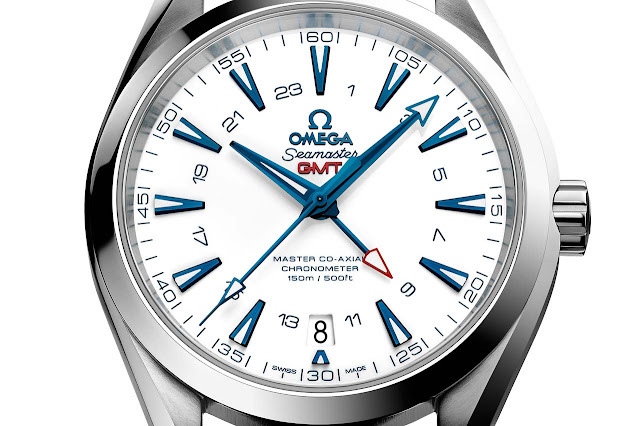 The second model, driven by Omega’s Master Co-Axial Calibre 8500 (also beating at 3.5 Hz with a power reserve of 60 hours), has a diameter of 38.50 mm. 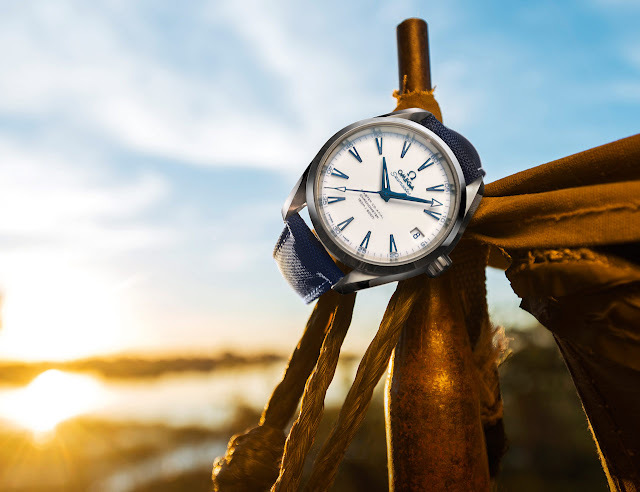 Its dial presents the same design elements of the larger version but without offering the GMT function and placing the date window at 3 o’clock. 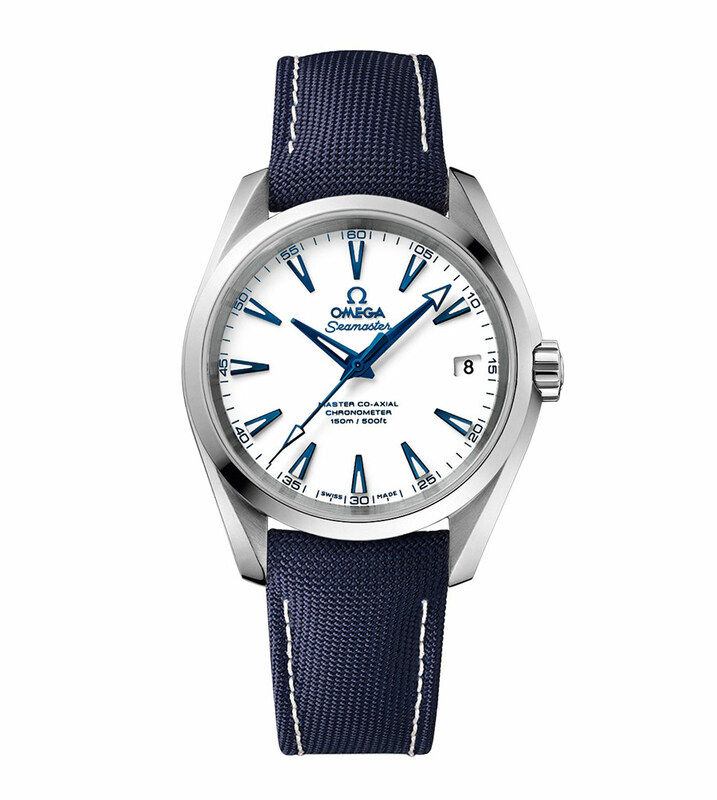 Omega - Seamaster Aqua Terra “GoodPlanet”. A partner of the GoodPlanet Foundation since 2011, Omega celebrates the collaboration with this charity organization engaged on various environmental issues with the release of two Seamaster Aqua Terra “GoodPlanet” timepieces crafted from grade 5 titanium. 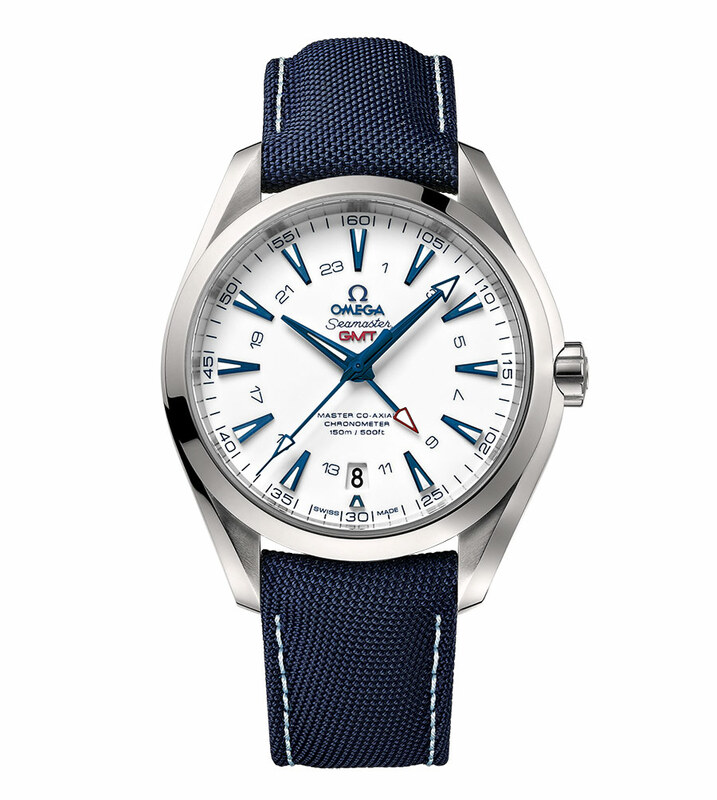 The retail prices of the new models are Euro 6,500 with the blue coated nylon fabric strap or Euro 7,100 with the titaniun bracelet for the Seamaster Aqua Terra “GoodPlanet” 38.5 mm and Euro 8,500 with fabric strap or Euro 9,100 with titaniun bracelet for the Seamaster Aqua Terra “GoodPlanet” GMT 43 mm.